The Department of Environment and Natural Resources (DENR) said the clean up and rehabilitation of Manila Bay is “not an impossible mission” if citizens are willing to do their share. 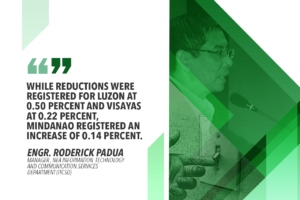 DENR Undersecretary Benny Antiporda said the lack of discipline among Filipinos could be the single biggest obstacle to the success of the bay’s rehabilitation. “We are not only cleaning up the bay. 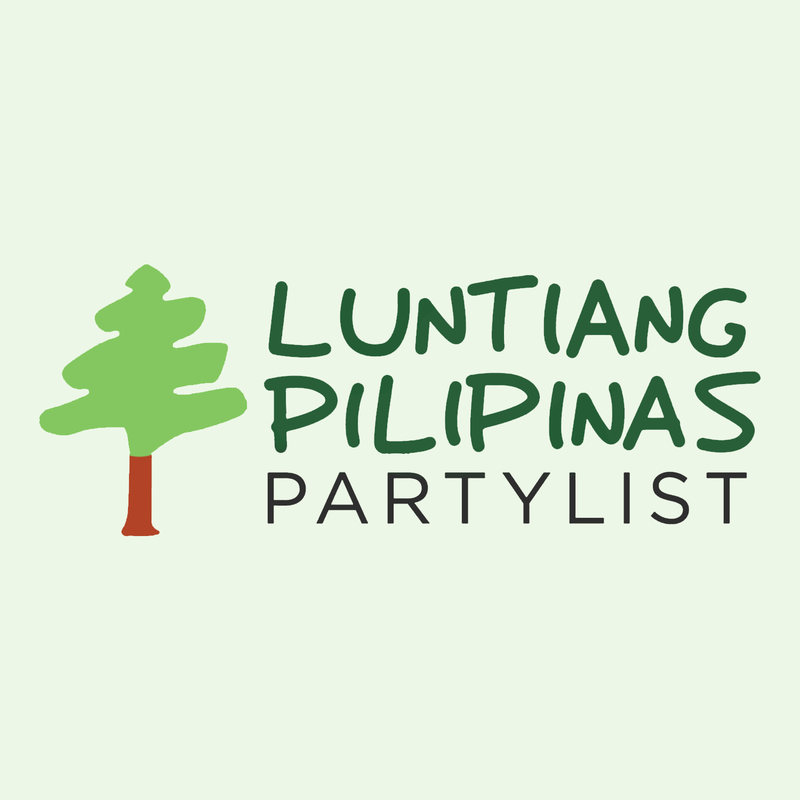 Nililigtas natin ang isang bagay na mamamatay dahil kung hindi ay mas maraming mamamatay na tao,” Antiporda added. In 2008, the Supreme Court issued a mandamus directing the DENR and 12 other government agencies to clean up, rehabilitate and preserve Manila Bay and to restore and maintain its water quality to a level fit for swimming and other contact recreation. Antiporda lamented how the efforts of mandamus agencies to clean up the bay have not been visible or felt during the 10 years the High Court directive has been in effect. 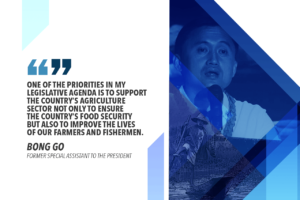 This time, however, Antiporda said the DENR and other government agencies have the full backing of President Rodrigo Duterte, allowing them to effectively enforce the law and ensure compliance of local government units with their mandate towards environmental protection. He added that the DENR is coming up with interventions that would hasten the improvement of Manila Bay’s water quality. 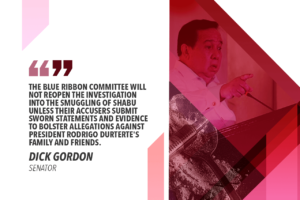 At the same time, Antiporda allayed fears that the rehabilitation would result in the loss of jobs and livelihood within the Manila Bay area. “Ang DENR ay hindi berdugo. We are here to prevent pollution from making it into the sea,” he stated.